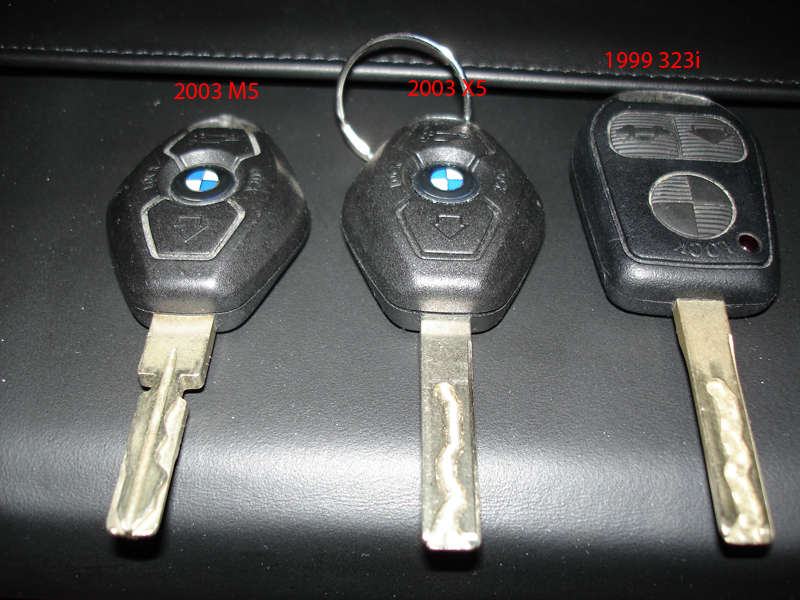 Genuine BMW Master Remote Key. 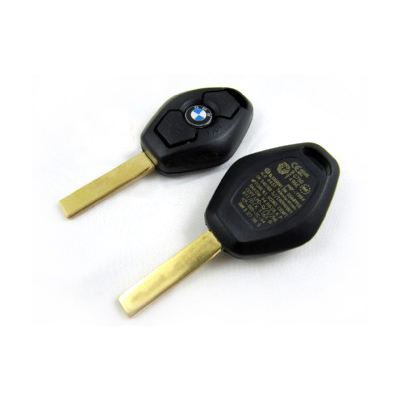 Key Photo shown on this order page is a generic version photo of a BMW diamond head key, however your replacement key will be the exact specific version required for your car. 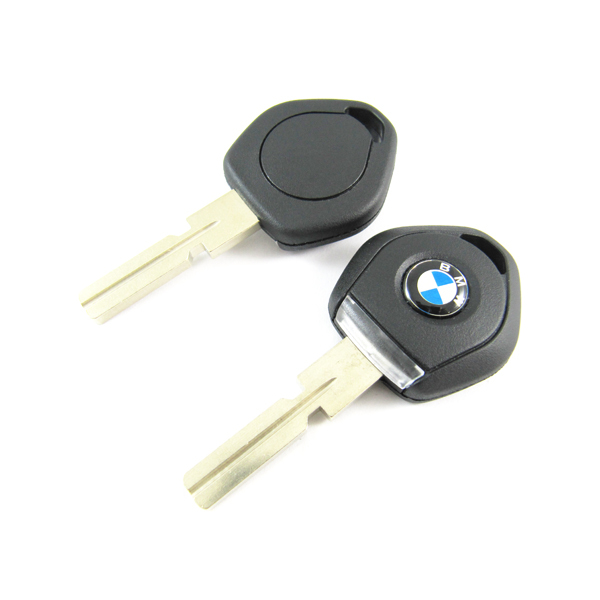 We can also provide other version original BMW keys for your BMW such as the "service key" - No remote, "spare key" small plastic wallet key, or "illuminated key" - no remote. 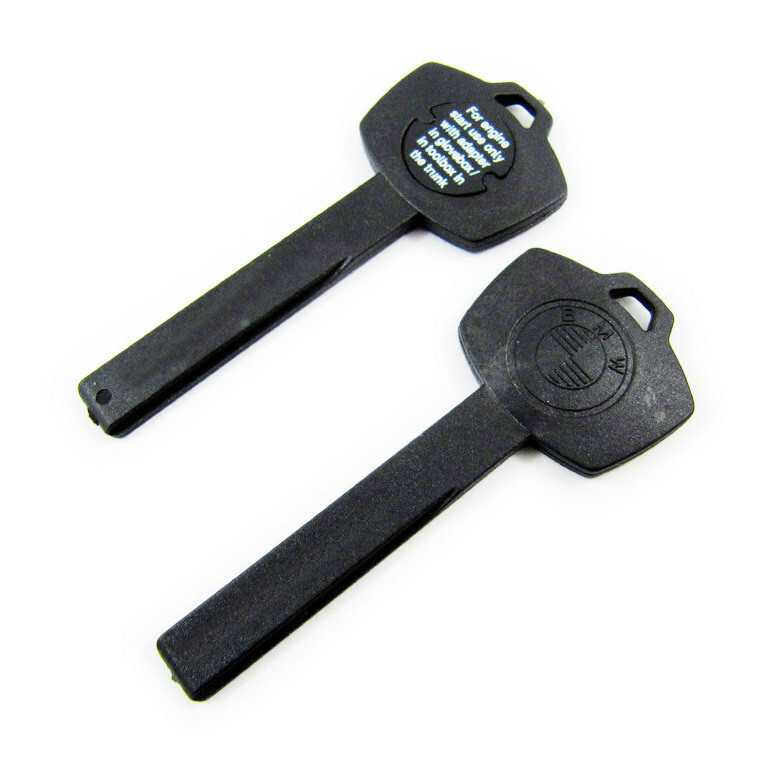 with flashlight tip, and Any Older Version Keys. Please click the image below to order the key type desired. 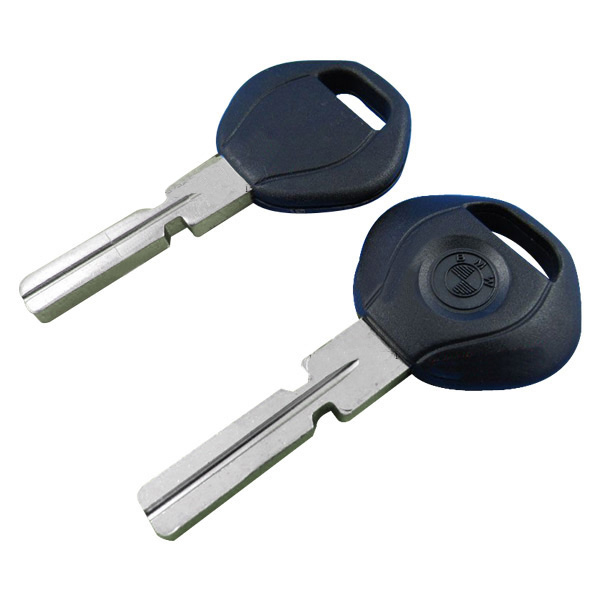 Without opening any doors Press and hold UNLOCK button on new Master Key. Press key LOCK button briefly 3 times within 10 seconds keeping unlock button depressed. Release unlock button. doors will lock and unlock to confirm. If you have more than one remote key...they all need to be done in the same programming session. 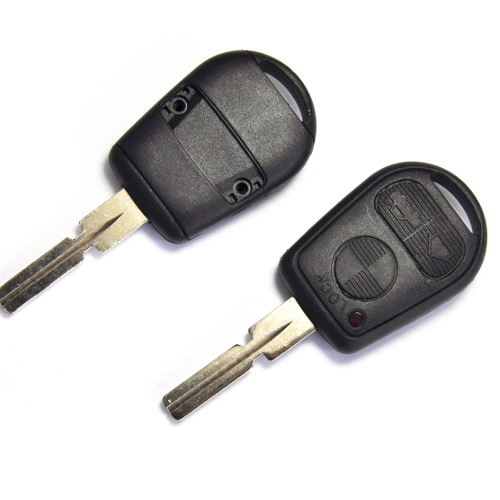 Any remote key not programmed during the same session will no longer lock/unlock & arm/disarm (FZV & DWA) the vehicle...although the key will still start the car (EWS). DO NOT insert the 2nd (or more) remote key into the ignition. Simply carry out same button press programming procedure for each key within 30 seconds (upto 4 remote keys) to enable all keys on remote door lock system. If you have lost a key or would otherwise like to disable the remote function of one of your keys, you follow the above process with all keys except the key you would like to remove. 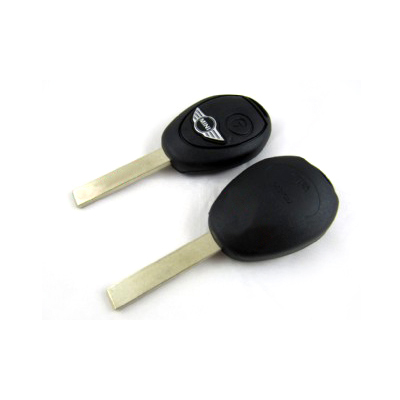 The old or lost door remote will be removed from the list of active door remotes by this process and the lost key will no longer remotely unlock your car. Pressing unlock button and holding key unlock button in depressed position opens windows and then sunroof. Releasing button at anytime will stop the process. In some BMWs pressing and Holding key lock button in depressed position closes windows and then sunroof. Releasing button at anytime will stop the process. Alarm system gradient sensor and interior movement sensor are switched off until alarm, central locking and double locking system are deactivated.